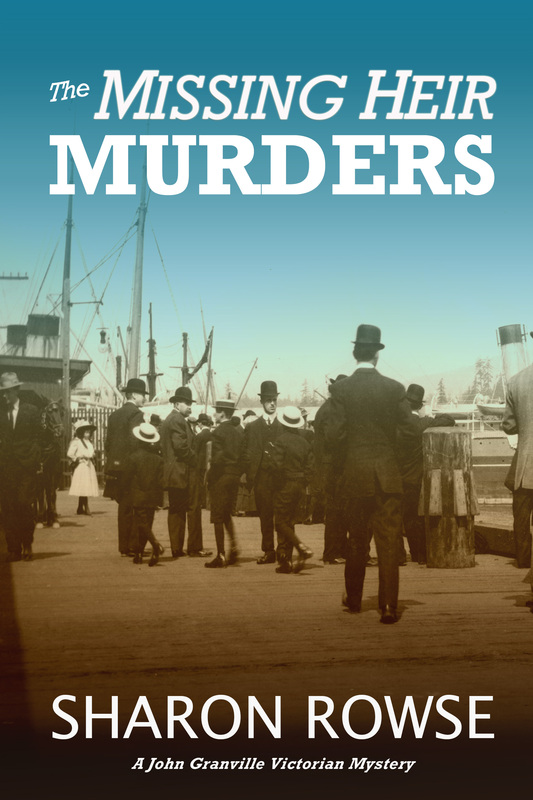 Ex-Klondiker John Lansdowne Granville washes up in Vancouver hungry and broke. He is running from his past and afraid of his future. Until his best friend’s arrest for murder. 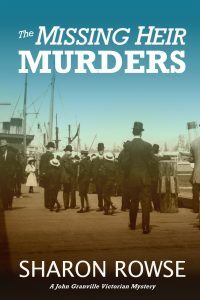 Granville’s desperate hunt to find the real killer before they hang his friend takes him to the seedy side of the city; to burlesque halls, gambling joints, brothels and opium dens. An infant sold into slavery. A legendary lost mine. 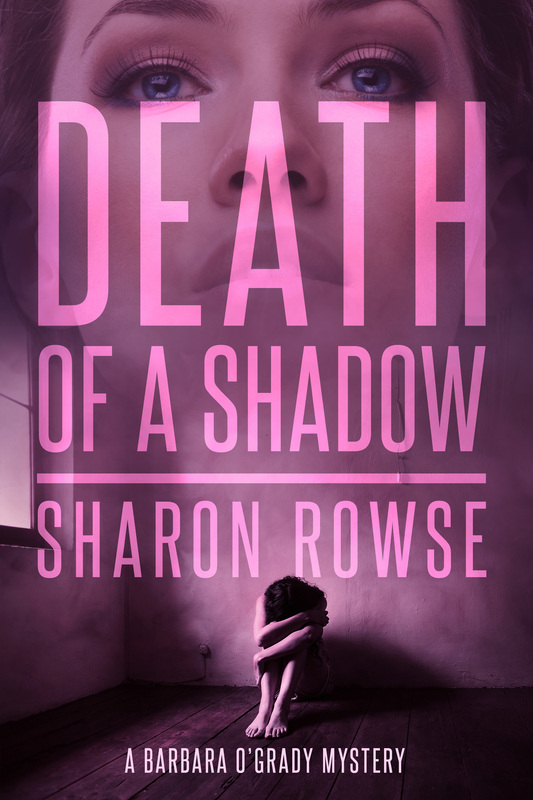 A murdered client. 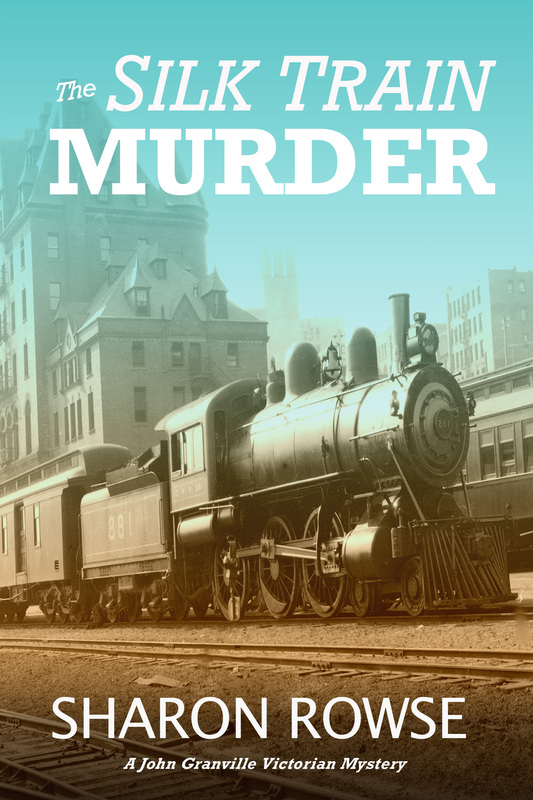 This sequel to bestselling The Silk Train Murder features gentleman turned adventurer John Lansdowne Granville and his fiancée (or is she? ), the feisty Emily Turner. Granville and Emily get drawn into a search for a legendary lost mine, leading them ever deeper into trouble. Only their own quick thinking can save them and those they care about. A missing heir. A powerful heritage. An ancient mystery. In The Missing Heir Murders, John Lansdowne Granville is hired to find a missing Remittance Man, an Earl’s heir, who hasn’t been seen in months. He can’t trust his client. He can’t trust the facts he’s been given. 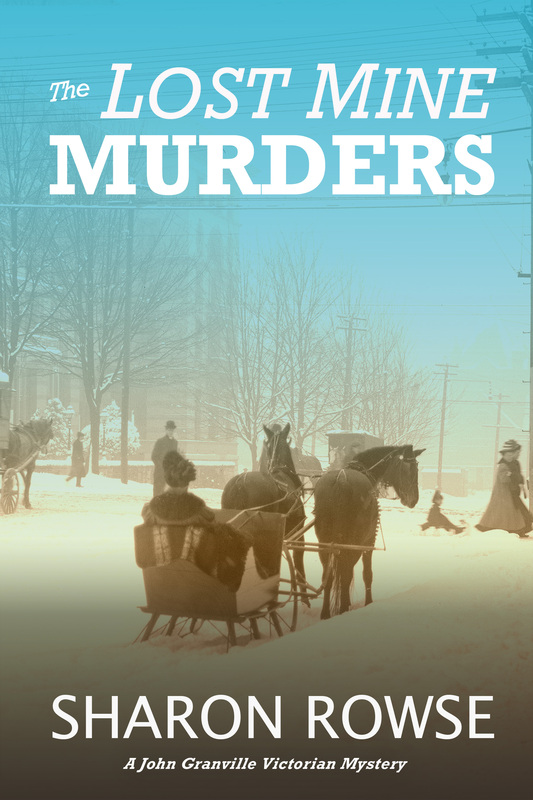 Digging deeper, Granville uncovers a conspiracy to kill the missing man. And then the shooting starts. 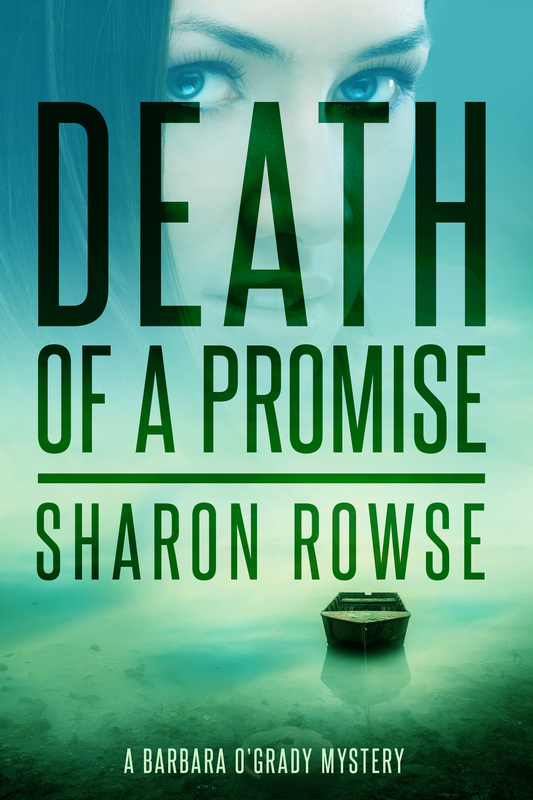 Racing to save young Rupert Weston puts Granville’s honor and his very life at stake. Will he be in time? When a young Englishman is accused of fraud, Granville and Scott take the case as a favor to a friend. Even though the two know more about searching for gold—though not finding it—than they do about real estate fraud. 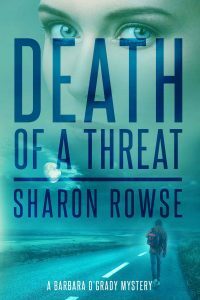 The resulting scramble to extricate their client involves them in a break-in and two murders, drawing Granville—and his fiancée Emily Turner—deeper into the murky side of the real estate game than they’d ever imagined. 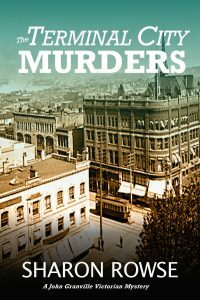 With their client panicking and the witnesses dying, how will Granville and his friends solve this one—before another body turns up?A tale of fraud and murder in early twentieth century Vancouver, written with an eye for historical detail and a dry humor. A cheating husband. A lying client. A murdered Senator. 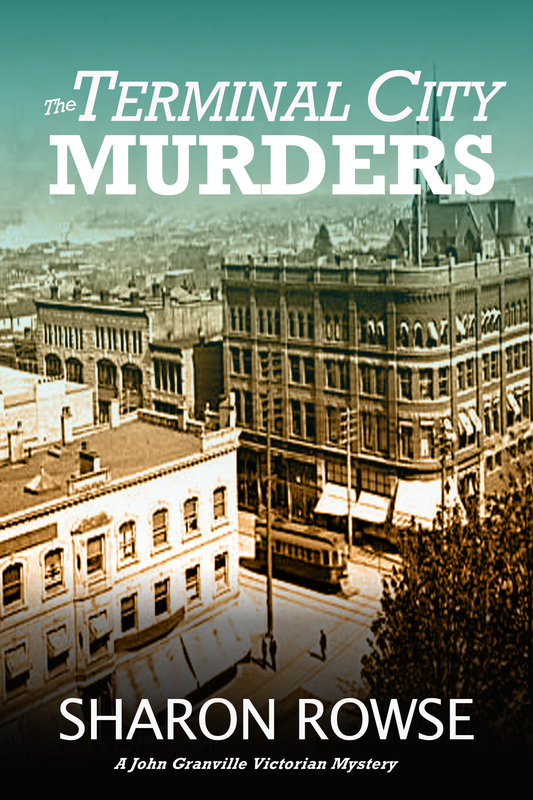 Barbara O’Grady hunts a killer in an investigation with roots deep in the past. 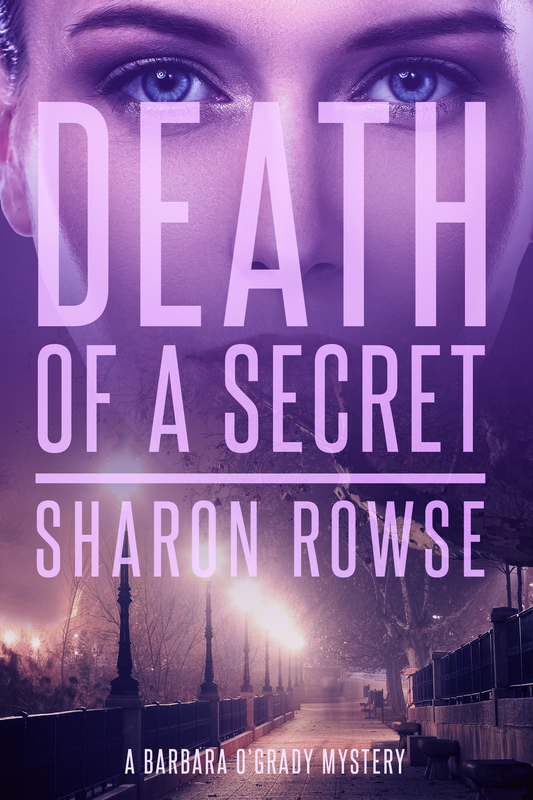 What long-buried secrets will she uncover? Biker gangs. Threatening tenants. Your best friend charged with murder. What do you do? 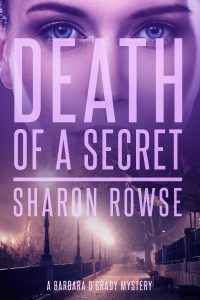 Barbara O’Grady swears to find the killer and clear her friend. But can she? An island retreat. A faithless lover murdered. Too few suspects. And her client is one of them. 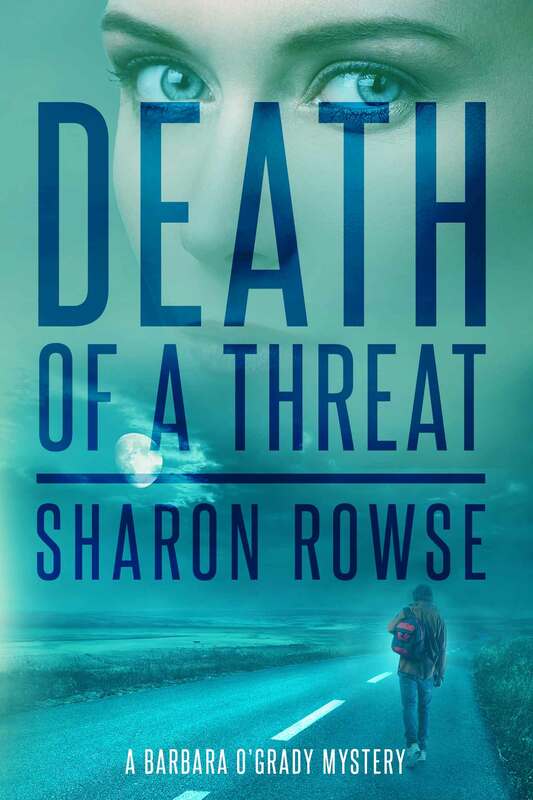 Barbara O’Grady must face a few demons of her own as she tracks a killer through the world of high-end art.